John Canby has been a Board Member since 2012. 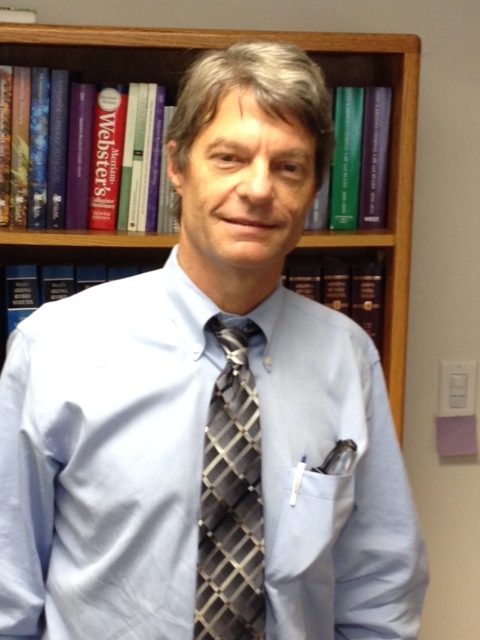 John is a graduate of Oberlin College and Arizona State University College of Law. He currently serves as Capital Resource Counsel at the Maricopa County Public Defender's Office He was President of Arizona Attorneys For Criminal Justice in 2012 and is currently President of the Board of the Arizona Capital Representation Project.